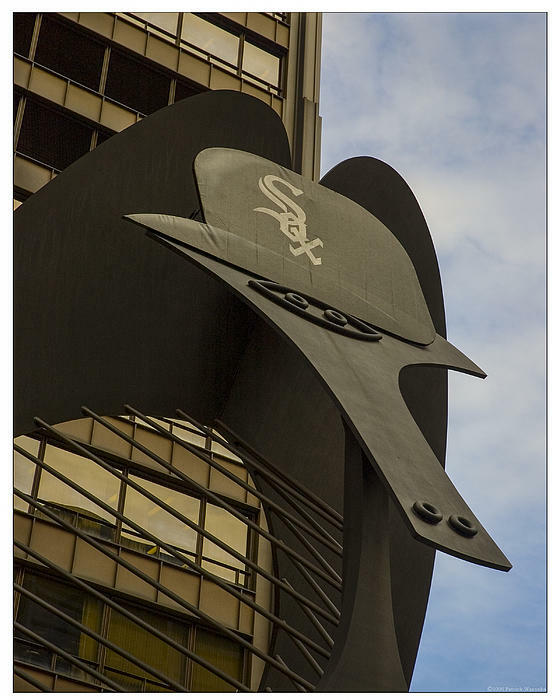 There are no comments for Picasso With Sox Hat . Click here to post the first comment. 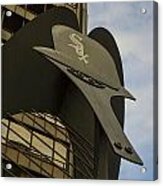 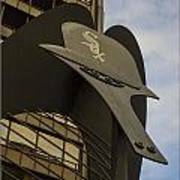 Close up Picasso in Daley plaza wearing a Chicago White Sox hat.